Fashion: Take A Peek At Some Streetstyle Inspo From The South African Fashion Week! South Africa fashion week is ongoing but the pictures from the #southafricanfashionweek are all over social media. As you know, before the real show commences, the streetstyle which is usually one of the fun things people look out for at fashion shows. With quirky styles, new hot trends, who is wearing what and who dressed “ugly” and what not. It’s all fashion but streetstyle is the coolest of all! 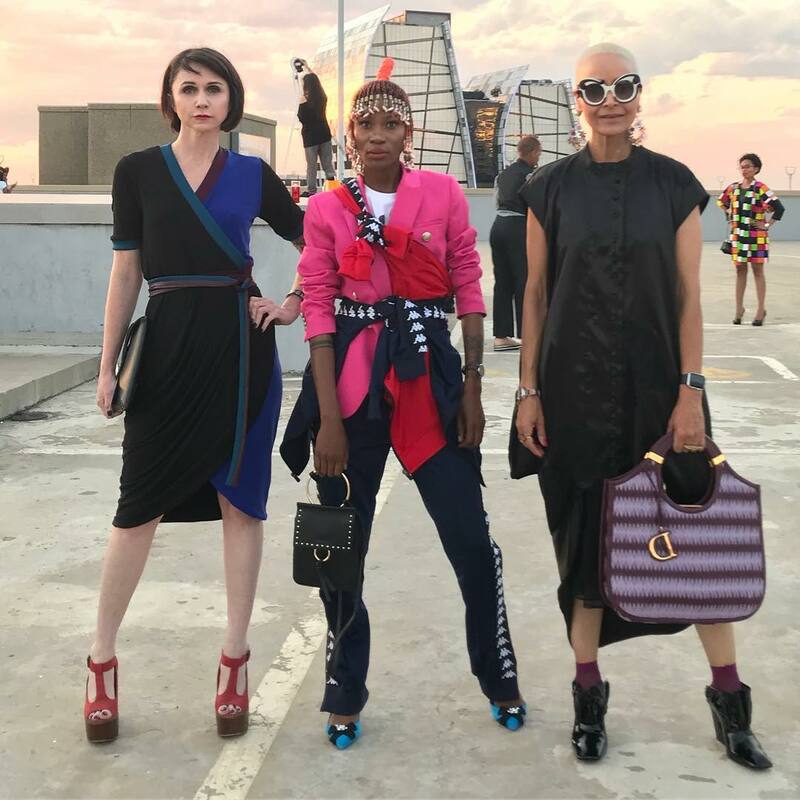 From social media (where I live) here are exciting pictures from the South African Fashion Week. Enjoy!